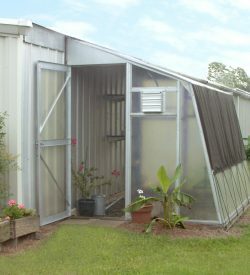 These easy to install evaporative coolers are the most effective way to cool the inside of your greenhouse. 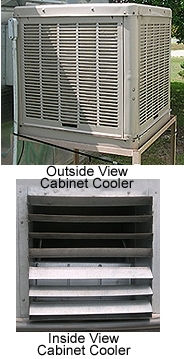 They provide up to 10-15 degrees temperature difference below the outdoor ambient air temperature. 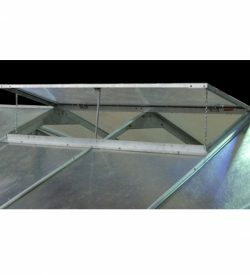 These rugged units pump water through special cooling pads while a powerful blower pulls outside air through these pads to push cooled air into the greenhouse. 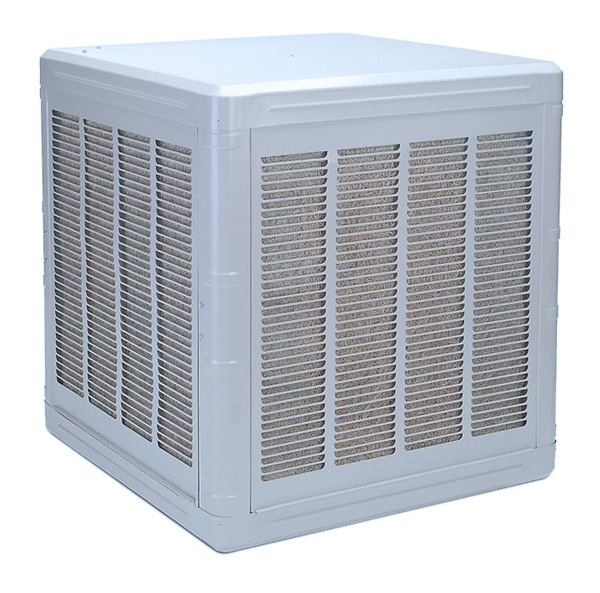 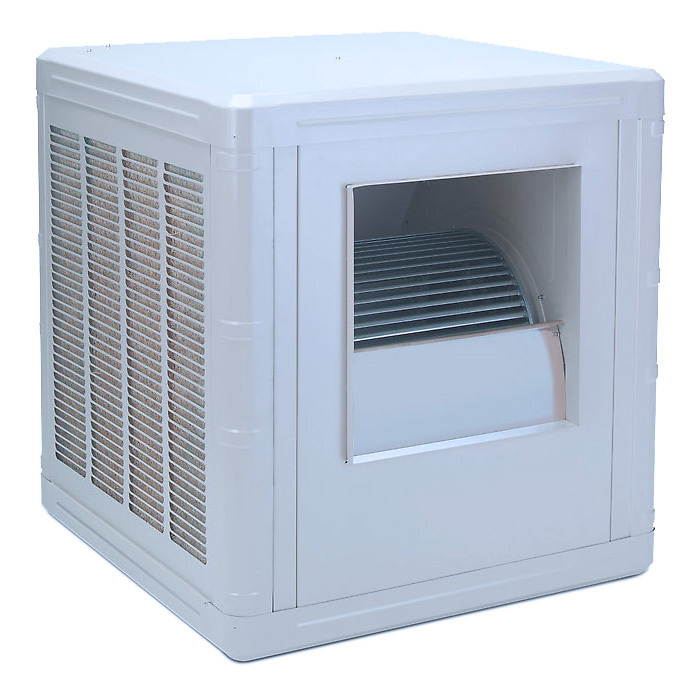 See below for detailed description, questions and answers about Evaporative Coolers.